It has been a challenging few days but I feel like things are going to turn back in my favour now.. I am going to stick to the value tips for now as they offer the best value and I am really good at picking those. Yesterday both Bolton and America-MG won their games as I predicted they would and both were at odds well over evens so these can be very profitable selections. 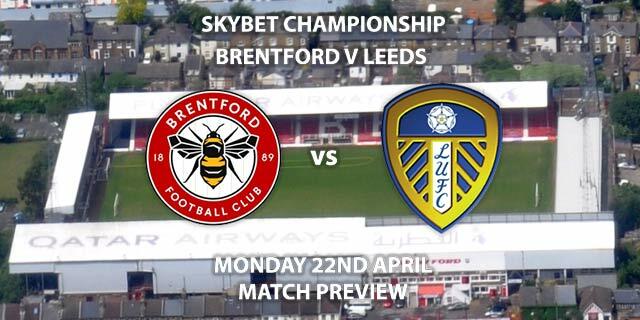 Today I am avoiding the EFL Cup in England as it could have a lot of strange results and teams will often field different players in these games which makes them difficult to provide any tips for before seeing the team sheets. I have managed to pick out two value tips today, both come from Italy Serie B. First up we have Verona who travel to Pisa. Whilst Pisa had put together a strong run of form at home the wheels have started to come off their performances lately. 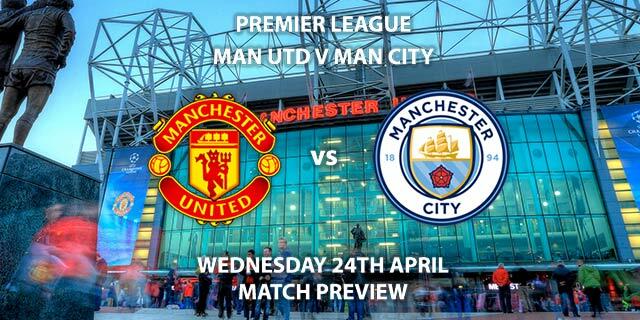 They have lost their last two games at home and have not won in their last four games, they also struggle to score goals managing just 6 in their last ten games. Verona on the other hand are a team in form winning six of their last seven games, including three straight away wins. 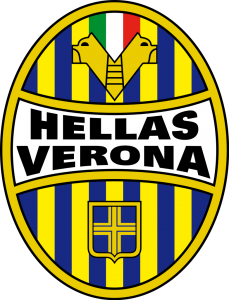 I think the biggest positive for Verona is that they have the strength to outscore Pisa tonight as they have scored ten goals in their last three away games and have scored at least two goals in their last seven games. Next up we have Pro Vercelli who host Latina this evening. Latina have failed to win away from home this season suffering three defeats and two draws. Pro Vercelli however have won three straight home games, all against teams similar to Latina. Pro Vercelli suffered a defeat in their last game but that was away at league leaders Verona and they will be looking to put that behind them with a win over a poor Latina side who I expect to offer little resistance.